Earn 1 AMA PRA Category 1 Credit(s)™ while learning about ASAM's Criteria from this conference recording from The ASAM 49th Annual Conference (2018). (1.0 CME) In this conference recording from the 2018 Annual Conference, you will learn about ASAM's criteria from the foremost experts in the field. The ASAM Criteria decision rules are complex, leading to unauthorized, unvalidated attempts at abridgement. Eventually, the U.S. funded a standardized implementation: CONTINUUM™. Large county/state systems report a rapid learning curve and 60-minute average duration. The 10-minute CO-Triage™ provisionally determines the initial level-of-care referral. Piloting in Massachusetts (N=3,600) found good level-of-care distributions, conformity with ASAM’s principles, and provider/patient acceptance. Successful large system pilots have expanded public sector use in Massachusetts, Los Angeles and California’s prison system. In 2017, Los Angeles County (population: 10.1 million) signed a 10-year contract with ASAM for 1,500 clinicians to routinely use CONTINUUM and CO-Triage. A 25 year-long dream, this progress now demands serious new efforts by ASAM members, leaders and researchers. Upon completion, participant will be able to understand the evidence-base underlying the ASAM Criteria CONTINUUM™ system. Upon completion, participant will be able to explain the purpose, clinical and system application of CO-Triage™ and CONTINUUM to decision makers. Upon completion, participant will be able to participate in local and ASAM-wide planning and design enhancement to further the development of the CONTINUUM system. "In his 25 years at Harvard Medical School, Dr. Gastfriend directed the Addiction Research Program at Massachusetts General Hospital and founded the MGH-McLean Addiction Psychiatry Fellowship. His research operationalized and validated ASAM’s Criteria, contributing to their endorsement by most U.S. states, the VA and the Department of Defense. These NIDA- and NIAAA-funded studies led to CONTINUUM - the ASAM Criteria Decision Engine(TM), developed with the support of the U.S. Substance Abuse and Mental Health Services Administration for nationwide release. From 2004-2013, Dr. Gastfriend was Vice President at Alkermes, Inc., where he supported gaining FDA approval of VIVITROL® for alcohol and opioid dependence and conducted clinical, criminal justice, and health economic research in addiction. In 2014-2015 he was CEO of the Treatment Research Institute (TRI), the Philadelphia-based international research and policy center. He continues as Scientific Advisor, providing guidance to its researchers on projects such as the Addiction Severity Index and the Kennedy Foundation Parity Monitoring Project. In 2016, he co-founded, with his son, Eric Gastfriend MBA, DynamiCare Health(TM), to provide a nationally scalable, standardized, low-cost smartphone implementation for contingency management and foster wide-scale adoption of this evidence-based approach to incentivizing healthy recovery behaviors. NIDA granted him a Mid-Career Investigator Award for Patient-Oriented Research in 2000. In 2007, he received the Boston Business Journal's “Champion in Health Care – Innovator Award”. He is currently Principal Investigator on the $13 million PCORI-funded PATH Study of integrated addiction and primary care. He received ASAM's 2012 McGovern Award and Lecture for contributions to addiction treatment and society.  Among his 150 scientific publications are ""The ASAM Criteria"" and ""Addiction Treatment Matching"". He has advised the governments of Belgium, China, Iceland, Israel, Norway, Russia and the U.S. on alcohol and drug addiction treatment. " Gary Tsai, M.D. is board certified in both general adult psychiatry and addiction medicine, and is the Medical Director and Science Officer of the Substance Abuse Prevention and Control, a division of the Los Angeles County Department of Public Health. In this role, he is responsible for providing clinical leadership to oversee substance use disorder (SUD) research, epidemiology and evaluation, as well as a full spectrum of SUD prevention, treatment, and recovery support services for the 10 million residents of Los Angeles County. He continues clinical practice at Cedars-Sinai Medical Center, and is a member of the Advisory Board of the Treatment Advocacy Center and Partners for StrongMinds, a former APA / SAMHSA Minority Fellow, and is active in the LPS Reform Task Force. Having experienced the stigma and criminalization that often accompanies serious mental illness as the son of a mother with schizophrenia, Dr. Tsai is a passionate advocate for improving our behavioral health systems. In his pursuit of meaningful change, Dr. Tsai is also the founder of Forgotten Films, a film production company focusing on social issue projects, specializing in behavioral health. Its first film, "Voices," premiered on public television in May 2015 for Mental Health Awareness Month and was awarded a 2016 SAMHSA Voice Award, Honorable Mention. (1.0 CME) In this conference recording from the 2018 Annual Conference, connect with the innovators shaping the field at the national level. ASAM President Kelly J. Clark, MD, MBA, DFASAM, moderates an informal conversation with representatives from NIAAA, NIDA, and the CDC. The conversation includes questions on emerging issues and advances in addiction medicine, increasing the addiction medicine workforce, and improving the quality of care for patients. Participants will learn clinical best practices and new research developments for treating patients with pain and addiction and how to begin to integrate these techniques into their own practices. The ASAM Pain & Addiction: Common Threads Course is one of ASAM’s longest running and most popular courses. This course is designed to develop learners’ clinical skills and improve treatment of patients who fall somewhere in the gray area around pain and addiction. This course is designed for those in the addiction medicine field who already have some experience with pain and addiction. This year’s course will address some of the most common barriers and challenges standing in the way of effective treatment and provide learners with skills or resources to immediately use in their practices. Presenters will address challenges such as appropriately assessing, diagnosing or treating patients (particularly those with psychiatric co-morbidities). Inaccurate diagnosis or referral can hinder treatment progress and impact patient trust in their health care providers. Presenters will also address complex, challenging patient cases such as patients on high doses of opioids or sedatives, patients with nicotine dependence, special patient populations, and many others. Lastly, presenters will review components of strong integrated practice settings and provide resources for learners to use in their own clinical practices. Many presentations will have a non-didactive component allowing participants to either self-reflect, review challenging cases, or engage with the presenters. 1. Distinguish between physiological dependence, substance use disorder, misuse, tolerance, and nonadherence in the context of pain. 2. Use physical exams, functional assessments, screening tools, collateral information, and other tools in a clinical setting. 3. Describe the interaction between pain, pain medication, addiction, and the patient’s emotional or psychological state. 4. Make appropriate treatment decisions for patients with pain, addiction, and psychiatric comorbidities. 5. Explain the impacts of nicotine on pain treatment and develop methods for addressing nicotine use with patients. 6. Manage the complex treatment needs of pregnant populations with pain and/or addiction. 7. Direct or implement the medical management of withdrawal from opioids and other drugs. 8. Evaluate the recent literature on benefits and limitations medication assisted treatment. 9. Assess various practice models and create a plan for developing an integrated pain and addiction practice. This course is aimed toward addiction medicine specialists who treat patients with chronic pain and/or substance use disorders. Healthcare providers from other specialties who are interested in treating patients with chronic pain and addiction are also encouraged to attend. Distinguish between physiological dependence, substance use disorder, misuse, tolerance, and nonadherence in the context of pain. Use physical exams, functional assessments, screening tools, collateral information, and other tools in a clinical setting. Describe the interaction between pain, pain medication, addiction, and the patient’s emotional or psychological state. Make appropriate treatment decisions for patients with pain, addiction, and psychiatric comorbidities. Explain the impacts of nicotine on pain treatment and develop methods for addressing nicotine use with patients. Manage the complex treatment needs of pregnant populations with pain and/or addiction. Direct or implement the medical management of withdrawal from opioids and other drugs. Evaluate the recent literature on benefits and limitations medication assisted treatment. Assess various practice models and create a plan for developing an integrated pain and addiction practice. The American Society of Addiction Medicine designates this enduring material for a maximum of 8 AMA PRA Category 1 Credit(s)™. Physicians should claim only the credit commensurate with the extent of their participation in the activity. The American Board of Preventive Medicine (ABPM) has approved this activity for a maximum of 8 LLSA credits towards ABPM MOC Part II requirements. 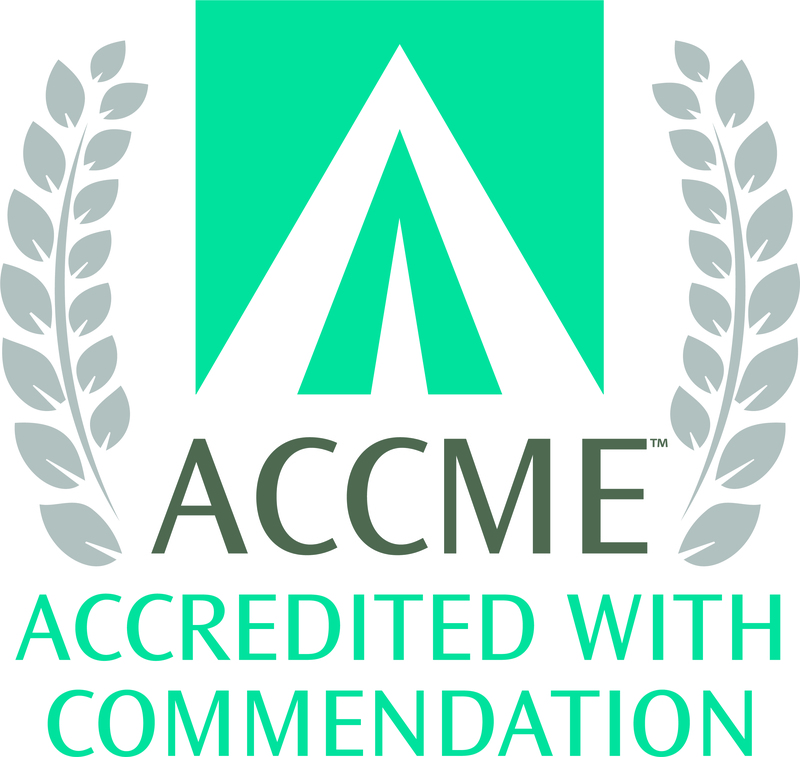 This course has been approved by the American Board of Addiction Medicine (ABAM). Physicians enrolled in the ABAM Transitional Maintenance of Certification Program (tMOC) can apply a maximum of 8 AMA PRA Category 1 Credit(s)™ for completing this course. Earn 1.5 AMA PRA Category 1 Credit(s)™, while learning from experts in Addiction Medicine Fellow education, presenting the latest details on what is needed to design a fellowship that can successfully join the ranks of ACCME training programs, from this conference recording from The ASAM 49th Annual Conference (2018). Earn 1.5 AMA PRA Category 1 Credit(s)™ while learning about Practice Pathways and Fellowships leading to board certified in Addiction Medicine, from this conference recording from The ASAM 49th Annual Conference (2018). This webinar will help build knowledge of The ASAM Appropriate Use of Drug Testing in Clinical Addiction Medicine document. The consensus document guides provider decisions about drug testing, as no universal standard exists today. It will also allow patients and their families, healthcare administrators, and payers determine clearly what is appropriate practice and what is considered outside the realm of appropriate practice in regards to drug testing in clinical addiction medicine. Name Commercial Interest What was received? For what role? This webinar will help to build knowledge of The ASAM Appropriate Use of Drug Testing in Clinical Addiction Medicine document. The development of the document guides provider decisions about drug testing, as no universal standard exists today. This webinar will help to build knowledge of The ASAM Appropriate Use of Drug Testing in Clinical Addiction Medicine document. The development of the document guides provider decisions about drug testing, as no universal standard exists today. It will also allow patients and their families, healthcare administrators, and payers determine clearly what is appropriate practice and what is considered outside the realm of appropriate practice in regards to drug testing in clinical addiction medicine. Identify the unique considerations in drug testing for special populations including adolescents and pregnant women. Summarize the consensus document's recommendations for drug testing for special populations and discuss how they should be used in practice. Analyze the importance of practitioner documentation, confidentiality, language and attitude in addiction treatment. Determine how to appropriately conduct drug testing on-site and/or choose a qualified laboratory. This webinar will help build knowledge of the process and settings of drug testing in addiction treatment, as stated in The ASAM Appropriate Use of Drug Testing in Clinical Addiction Medicine document. It will allow physicians to determine clearly how to choose and schedule a test, and respond to test results. It will also allow physicians to recognize the specific guidance warranted by different settings and levels of care including early intervention, outpatient services, intensive outpatient/partial hospitalization services, residential/inpatient care, medically management intensive inpatient services, and opioid treatment services. This webinar is intended for addiction specialists and all providers utilizing drug testing in the context of the identification, diagnosis, treatment, and monitoring of patients with, or at risk for, addiction. It will also be useful for physicians and other providers concerned about the possibility of addiction in their patient population. Since 2009, Dr. Freedman has worked as the Chief Medical Officer of Lemuel Shattuck Hospital in Boston; a facility that cares for many patients with substance use disorder, previously serving as Chief of Medicine. In addition, he is also a Clinical Professor of Medicine at Tufts University School of Medicine and Adjunct Clinical Associate Professor of Psychiatry at the University of Massachusetts Medical School. Dr. Freedman is board-certified in addiction medicine, internal medicine, and gastroenterology, and a member of the AMA, ACP, and AGA. He has been a member of ASAM since 1997. Over the past 20 years, Dr. Freedman has used his wide range of clinical and managerial skills to serve the needs of behavioral health and substance use patients. He teaches clinicians on the medically appropriate and humane treatment of pain disorders. Dr. Freedman’s professional commitment is to help move health care delivery towards the integration of medical care and substance use treatment in respectful and innovative ways. 1. Identify the fundamental components of the process of drug testing in addiction treatment. 2. Determine how to appropriately select the type of test for each patient, and how to respond to various test results. 3. Analyze the importance of and guidance around test scheduling and frequency. 4. Recognize the specific guidance warranted by drug testing in different settings and levels of care.